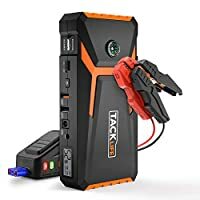 If you’re looking for a 12V battery charger for your truck or service repair shop, fleet, industrial, or auto dealership requirements, you need a heavy duty battery charger. Not only that, but because you’ll probably have to lug the charger to the battery that needs charging, you should pick a wheeled model that will make the job much faster and easier. 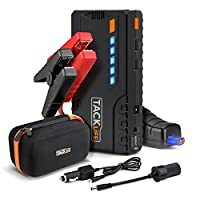 You can buy a heavy duty battery charger with a variety of capabilities depending on the range of situations that it will be required to handle. One thing that is definitely true of fleet and industrial work is that time is money. That means that whatever equipment needs the dead battery, if it’s out of operation, it’s costing you money. To achieve faster charge times, you need a heavy duty battery charger that produces a lot of power. 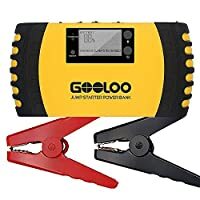 Chargers with 30 and 60 charging amps are not uncommon and will charge batteries much faster than a typical 10-amp consumer car battery charger. Sometimes the battery just needs an assist in order to start a vehicle. 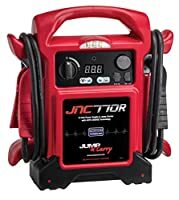 For that, many industrial battery chargers come with a starting mode which provides the additional amperage that starting requires. If you will have to start equipment with both 6V and 12V batteries, make sure the charger you buy is equipped to handle both.